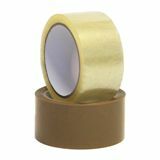 Which Adhesive Tape Do I Need? Vinyl or polypropylene? 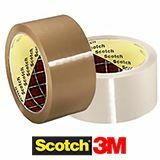 Choosing the right packaging tape is key! 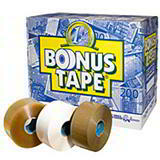 Trying to decide which packaging tape is the right one for you can be a trying exercise. 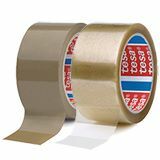 You couldn't be blamed for feeling bamboozled by the different backings, tape types (vinyl, polypropylene) and many different adhesives (acrylic, hot melt, solvent), so we've put together this simple, step-by-step guide to help you decide which tape you need. 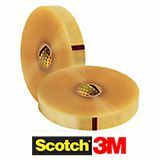 Do you need an adhesive tape that can be torn by hand and withstand extreme temperatures? 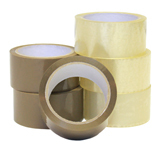 The most common type of packaging tapes available in a range of thicknesses and adhesives. 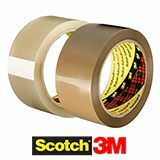 Stronger, thicker adhesive that can be torn by hand while also being resistant to moisture and chemicals. 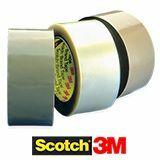 This style of adhesive provides an instant grab and is commonly used on machine tapes. Offering a high initial grab that requires very little downward pressure. The ideal adhesive for export packaging. For use in extreme temperatures with extremely high tack properties for even the most challenging applications. 1. Tape storage temperatures - Store all tapes in a cool, dust free, clean environment, ideally between 15°c to 25°c. 2. 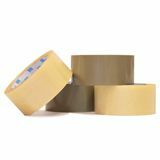 Application temperatures - Take note of the minimum application temperatures stated and be sure to choose the right tape accordingly. 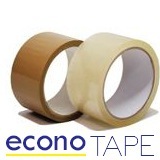 Opting for a cheaper tape can often end up being a false economy! 3. Post application temperatures - Once applied and left the appropriate time to bond with the material applied to, all adhesives will work in temperatures between -20°c and 40°c. If using acrylic adhesives, leave to bond at least overnight before storing below 12°c. 4. Low noise tapes do not work in chilled environments - Typically, below 6°c. The elecro-static charge applied to make them 'low noise' fails. 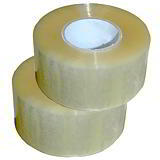 Additionally, once unwound, the tape will not be low noise if wound back on to the roll and re-applied. 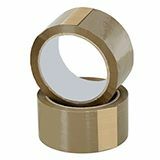 One last thing to note - As we are becoming increasingly conscious of our impact on the environment, more and more people are turning to environmentally friendly paper tapes such as our self-adhesive kraft tape. Because it is made from paper and uses a natural adhesive, it can be fully recycled with the carton it has been applied to. One to consider, no doubt!